With the increase in HD production for both TV and Motion Pictures, HDTV/FXfilters address both contrast and sharpness issues associated with HD. HD video is higher in contrast than traditional film. The HDTV/FX filter takes the edge off undesired ?tack sharpness?associated with HD. It creates a ?FilmLook? by reducing contrast and also provides subtle improvements in shadow detail. 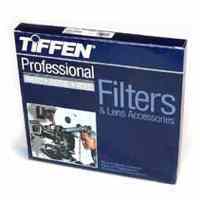 The HDTV/FX filter smoothes out unwanted detail and makes people look their best, especially when shot on HD, without evidence of filtration. 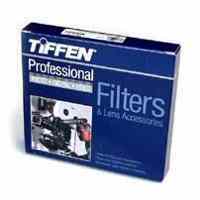 Made of the highest quality optical glass, HDTV/FX filters combine Tiffen?s awardwinning Ultra Contrast Filter with the new Digital Diffusion/FX filter. Although results may be very subtle with still photography, the effects of the HDTV/FX are seen more substantially with digital and video applications. 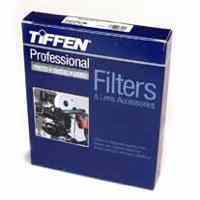 HDTV/FX filters are available in densities 1, 2, 3, 4, 5 and 6 in professional sizes 4x4, 4x5.650, 6.6x6.6, 138mm and 4-1/2" and will be available in screw-in sizes 52mm-82mm for the digital and still photographer and videographer.